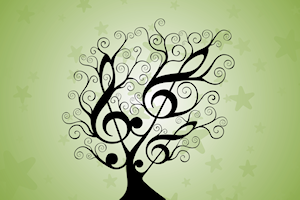 We recommend that music lessons be taken weekly, especially for young students. The standard lesson lasts half an hour. We recommend that intermediate and/or advanced students and adults take longer lessons of 45 minutes or an hour. The extended time allows us to go into greater depth and more extensive repertoire. Discounts are available for those who: pay for a full month of lessons on the first week of the month or who sponsor multiple children. Thank you for learning piano with us. We hope your experiences with us are helpful, instructive, and encouraging. God bless you. You are in our prayers each week.